Let us be the roofing company to reach on a Sunday evening or a busy holiday to attend to any emergency. 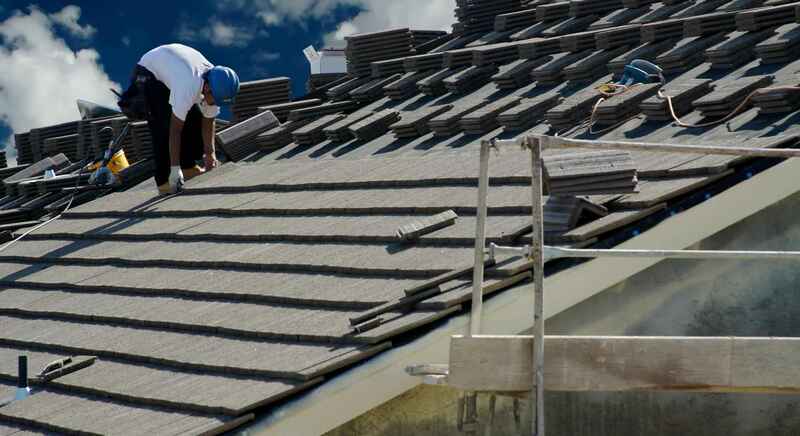 Our team of skilled experts is usually ready to come and fix any roofing emergency at your place of business or home. We have a list of roofing maintenance services that are tailored to identify the root cause of your problems while addressing them completely. Give us a call and get a customized quote that is free of any charge. We have been in the roofing industry for a number of years so we have enough experience to back services. Still, we are licensed to perform any roofing services. R&B Durham Roofing is glad to let you go through a list of customer testimonials before getting your free quote that include detailed estimates on how your tasks will cost. FREE estimate for our services! It is always a bit tough selecting the right roofer to meet your specifications. However, we are pleased to offer a customer satisfaction that is actually 100 percent. If living in Durham, NC, and its neighbourhood, you are guaranteed of such a satisfaction. We are experienced enough to offer both commercial and residential services to our esteemed customers. Reason we offer quality services is because we uphold customer satisfaction as a key priority. Picking a roofer among others is always a tough task. This is because there are a number of things you have to consider. You possibly have been an audience of horror stories told by neighbours, friends and family regarding a greasy experience with a contractor or roofer. Having heard that, we then want to make your experience a unique one. However, when choosing a roofer, always consider heeding some advice. Always try to ask recommendations from acquaintances, friends, co-workers and family before short listing a particular roofer. We believe that word-of-mouth is always the perfect from of advertisement. Consider your negative experiences too that your friends have had with roofers. If none of your friends has ever sought the services of a roofer, then advance your search to the internet. Search for user reviews and testimonials of top contractors and roofers. You can maximize your search on sites such as Better Business Bureau, Google, Angie’s List and Yelp which are the best places to find genuine reviews. Than considering a single review, pay attention to a number of them. Always demand for a written quote. A number of roofers try to come back later demanding for an extra cut. By asking for a written quote, you will bar them from coming back. Moreover, any experienced roofer should be in a position to present you with a written quote detailing every job and their costs. Ensure you go through the written document to be clear of no added costs or addendums. Always check if your roofer of choice is licensed. The good thing with hiring a licensed roofer is that, they have liability insurance too. Still, you get to present yourself before a seasoned roofer. To check if your roofer is licensed, simply visit either a .gov or your state’s website. Scrutinize the licensing to be sure it is a correct one. Our team of experts is not only licensed but also insured. They have served many customers for a number of years building their experience while dedicating themselves to doing a quality job. Commercial and residential are two completely different services. 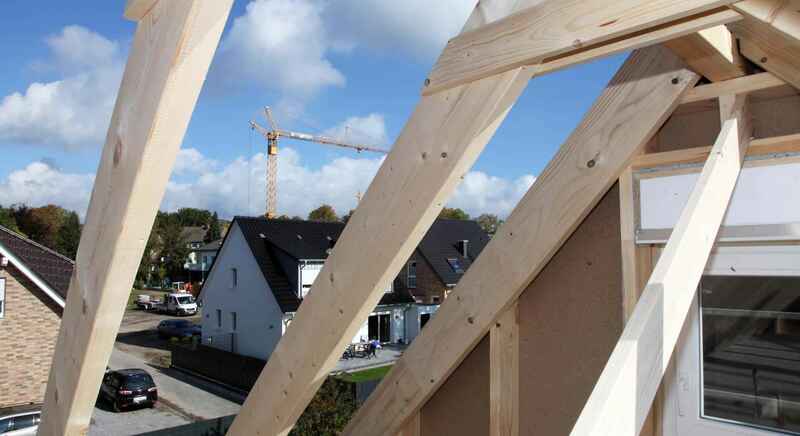 Among the services offered to residential customers are – roof inspection, installation of new roof, maintenance, re-roofing and repair among others. As for commercial clients, services offered include – construction of new roof, architectural roof, maintenance and roof care among others. To get a free yet affordable estimate, call us today. We serve both Durham and its neighbourhood. To us, there is no categorizing a task as too small or too big. We will be glad to be at your reach if your roof needs to be serviced or maintained. Still, if you need a new roof, we will scrutinize the task to have a clear outline of what is needed and which tasks are to be executed. After this, you will be provided with a free written estimate that is free from any added costs or hidden charges. Lastly, no task is done without you authorizing it. 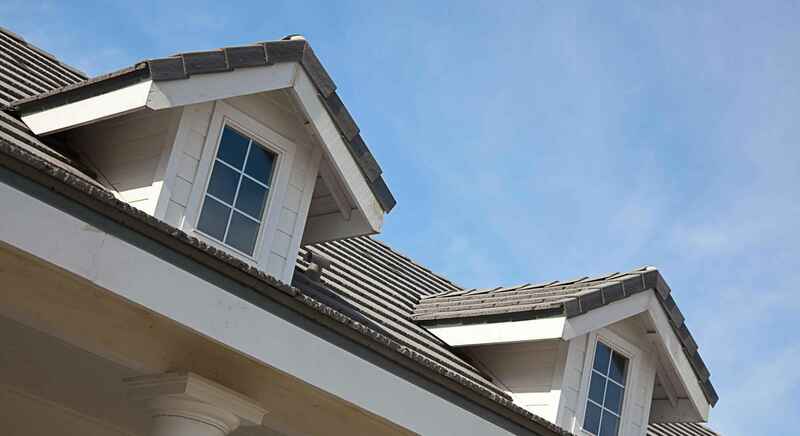 Our goal is to have you as the homeowner involved in every part of your roof servicing. We moreover promise to have your roofing job executed with great efficiency to an extent of having least or no disturbances. To avoid any disruption during servicing, we will do our best to finish the job within the shortest time. To get more information on our residential and commercial services, get a detailed estimate that is free of any charges, call R&B Durham Roofing today through (919) 694-6796. You are guaranteed a 100 percent customer satisfaction since it is our top priority.